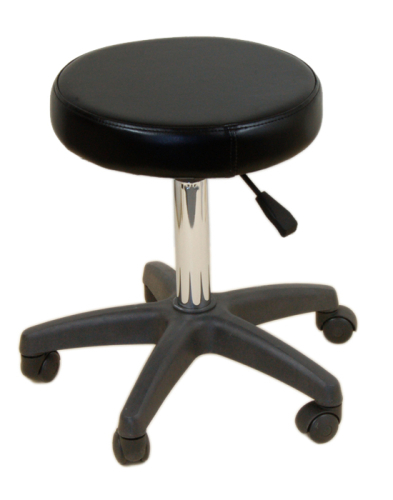 The Terrell Facial Stool is a nice and comfortable stool to have in any salon. Its made from solid steel and finished with a powder coated appearance. In addition to this it is also upholstered with soft acetone resistant vinyl for durability and has a memory foam cushion for supreme comfort.